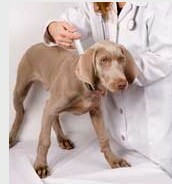 What's a dog fine needle aspiration? 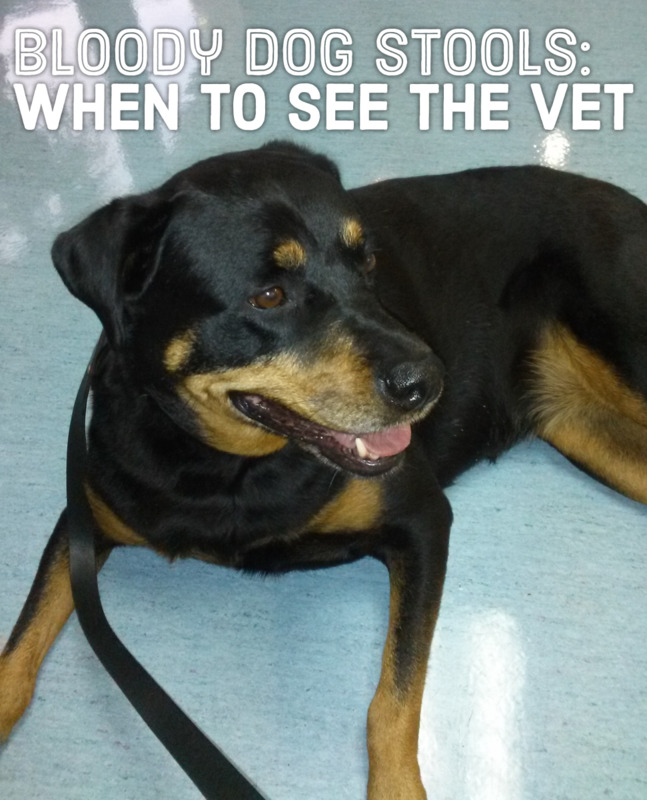 So you found a suspicious lump on your dog and now your vet is saying he will need a dog fine needle aspiration (FNA). You may be wondering what a fine needle aspiration is and what exactly it entails. My female Rottweiler had one done just last year because of a small lump in her paw. If your dog has a lump that needs checked out, it's always good to be prepared in advance so you know what questions to ask your vet and so you can make the most appropriate decisions which are often needed to be made on the spot. In most cases, a fine needle aspiration is a very important procedure that will help your vet determine if that lump is something to worry about or not. Truth is, in most cases, your vet cannot tell from visual inspection alone if a lump, bump or mole is benign or malignant. It's always best to play it safe and rule out cancerous growths, especially since there are certain forms of cancer that are known for being " the great imitators" meaning that they look like innocent, benign growths when they are not. So what's a fine needle aspiration and what does it entail? Also known as fine needle biopsy, a fine needle aspiration is a procedure that requires insertion of a sterile, hollow, small-gauge needle (fine needle) into the suspicious mass. The dog's hair may be clipped prior to the procedure and the skin area will be disinfected. 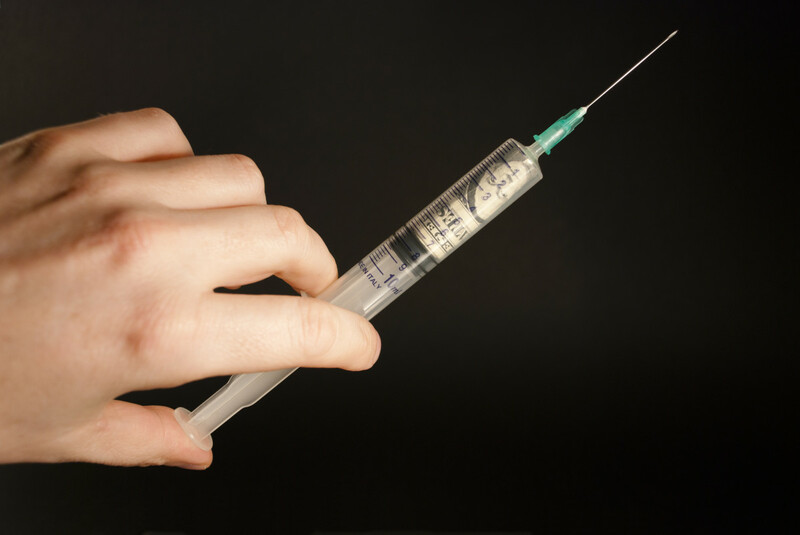 Once the needle is inserted, the plunger of the syringe is drawn back, and cells or fluids are collected (aspirated) in the attached empty syringe. Several areas of the mass may be aspirated. The collected cells or fluids are then placed on a glass side and stained so they can be evaluated by the veterinarian by using a microscope (cytology is the term used when studying cells) or they can be sent to pathology for evaluation. When done in house (in the vet's office), test results may be attained within hours, versus when sent out to a lab, it may take anywhere between 3 and 5 days. While in most cases, lumps and bumps are evaluated through fine needle aspiration, this procedure may also be utilized to collect cells from internal organs like the liver, lung, kidneys or lymph nodes. 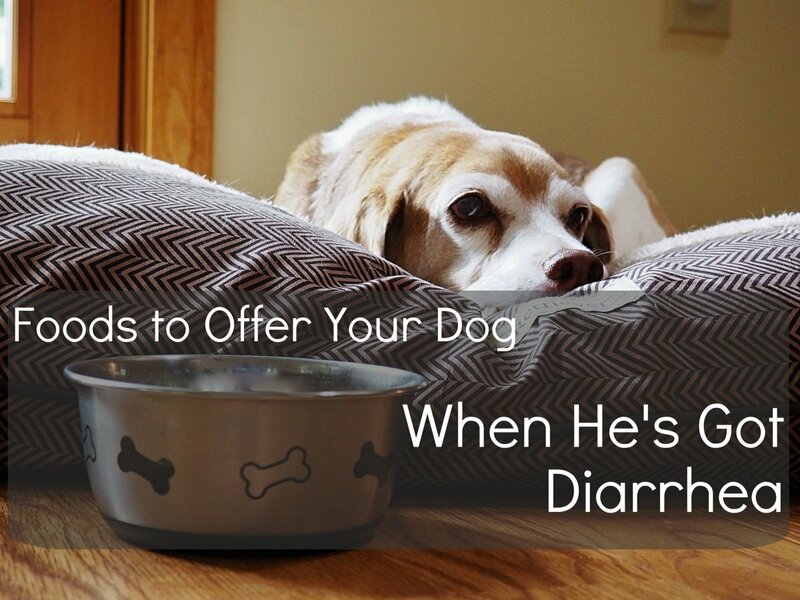 In some cases, fluids may also be collected; for instance, a fine needle aspirate of the bladder may collect urine (a procedure known as cystocentesis) or synovial fluid may be collected from the joints and even fluid may be collected from the chest or abdomen in the case of dog ascites. What does a fine needle aspiration reveal? The fluid collected may reveal the type of cells, fungi or even parasites present in the mass or abnormal organ. Often, fine needle aspirates are successful in correctly diagnosing the following benign or malignant tumors: lymphosarcoma/lymphoma, mast cell tumors, histiocytomas, lipomas and sebaceous cysts. In most cases of fine needle aspiration of a lump, the pain is minimal and consists of only the sensation of the needle piercing the skin. 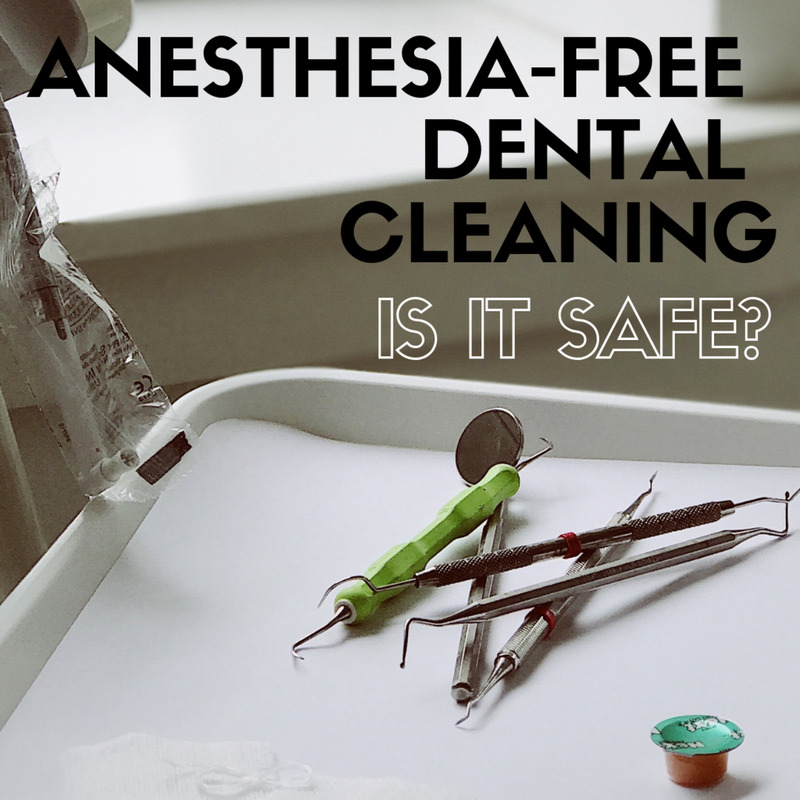 Sedation or anesthesia is generally not required. However, fractious pets may benefit from a light sedative if they tend to move too much and are uncooperative. In some cases, things can be a bit more complicated. For instance, in the case of internal organs, the fine needle aspirate be done during an ultrasound or in the case of lumps in the mouth, heavy sedation or anesthesia may be needed for a fine needle aspiration, which is why many vets prefer to directly perform a surgical biopsy. As seen, a fine needle aspiration is commonly a minimally invasive procedure that plays an important role in dog diagnostics. Best of all, it's fast and well tolerated by most animals. If you are in a financially unstable situation, you may be wondering about the costs of fine needle aspiration. The procedure per se' is rather inexpensive, but costs can quickly add up if you consider the office visit along with the associated cytology fees. Generally, office visits for dogs range between 45 and 75 dollars. The fine needle aspiration can range between $20 and $40 dollars, some include the cytology costs associated with sending it out to the lab, some do not . Usually, the total office visit should not amount more than $100 to $150. Of course, costs may vary between one place and another. And if other tests needs done, the amount will be obviously superior than that. Therefore, expect costs to sum up if several needle aspirates need to be taken, if the stained slides are sent to an outside pathology laboratory, rather than in house, and if your dog requires sedation. The money spent for a FNA is for priceless peace of mind since a fine needle aspirate is helpful in ruling out cancerous conditions. According to Pet Cancer Center, a fine needle aspiration was 97.9 percent accurate in diagnosing cancer as compared to surgical biopsy. In the case that the cytology results do not match up with what a veterinarian suspects as a malignancy (sometimes, fine needle aspirates come up inconclusive), a surgical biopsy should be done to be sure. Over all, the long-term savings can be substantial when performing a fine needle aspiration if a lump is removed in the early stages of cancer versus when it has been allowed to spread, or worse, metastasize, requiring a more aggressive approach. Not to mention, the tranquility that derives when the suspicious lump turns out being nothing to worry about. Disclaimer: consult with your vet for the most appropriate diagnosis and treatment plan for your pet. 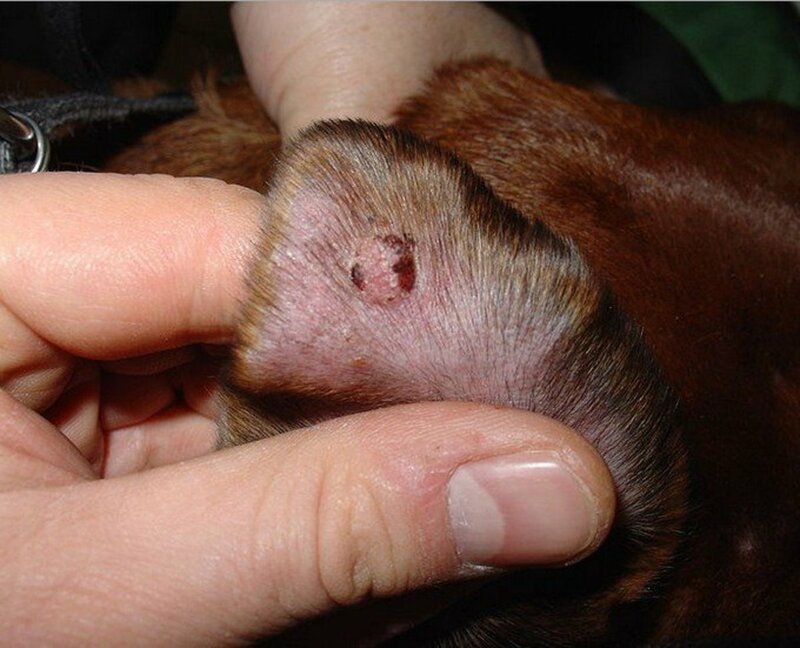 What are sebaceous cysts in dogs and how do they occur? How are they treated? Learn why it's important to see your vet if you notice any unusual lumps and bumps. Can your dog's sebaceous cyst be treated naturally with home remedies? Learn when it's best to try home remedies and why surgery is often the best option. 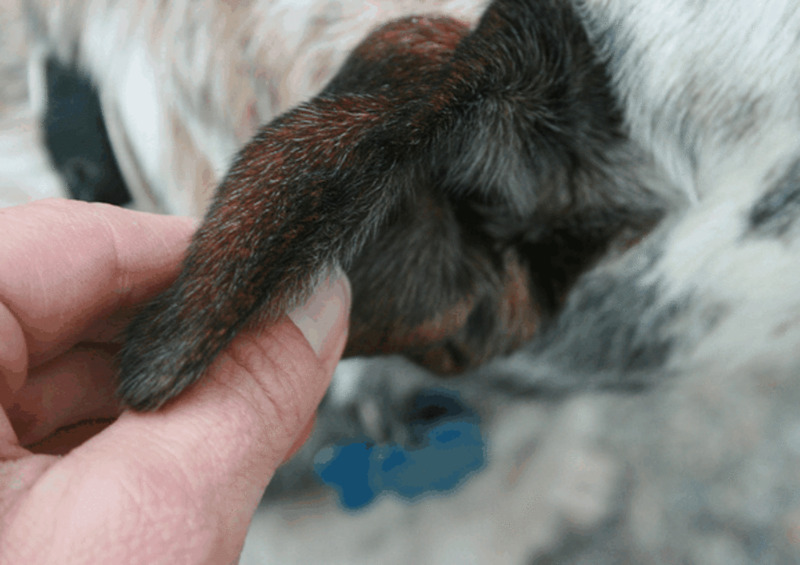 Wondering what may cause unusual lumps and bumps on a dog's paw pad? Learn possible causes for why your dog has lump on paw pad and why it's so important to see the vet. What causes unusual growths in the dogs dog's mouth? There are several causes for growths, lumps and masses in the dog's mouth and all of them should be investigated by your vet. My Dog Has a Lump. What Is It? 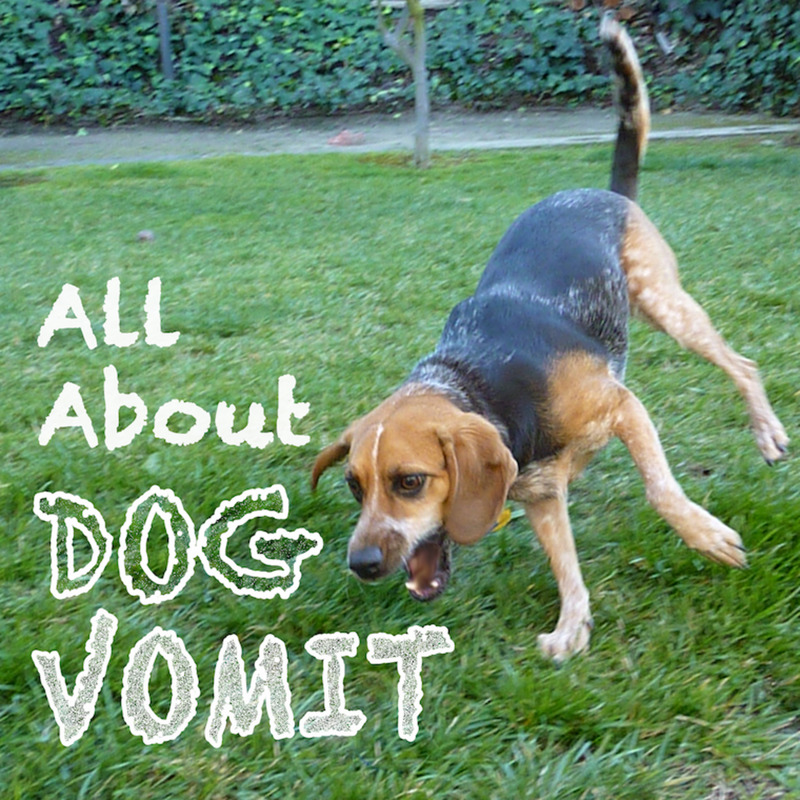 All About Dog Vomit: Why Is My Dog Throwing Up? embarrassed to admit it -- I allowed a Guelph Veterinarian to remove 2 cysts -- one was fatty tissue the other was not diagnosed -- for $1500. She did not suggest fine needle aspiration ! Thank you DDE, I am happy to hear you enjoyed reading it. I tweeted and facebook shared this useful and interesting hub.